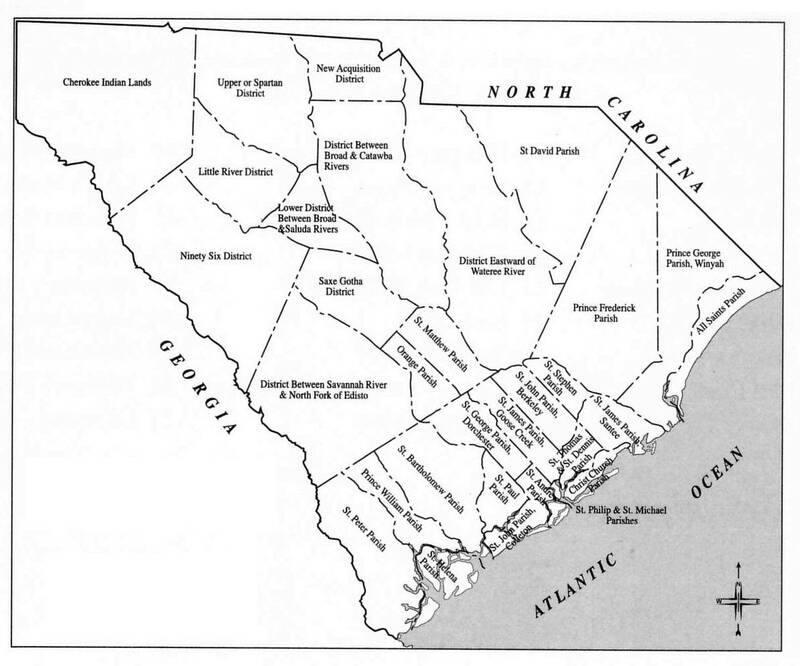 During the Revolutionary War, in 1778, the new Whig Government of South Carolina passed legislation to establish new election districts. The net effect was to increase the representation of the SC Backcountry in the Legislature. This was done mainly to appease the Backcountry settlers, many of whom had strong Loyalist tendencies, and encourage them to support the new State Government in Charleston. Many people who had been Loyalist leaders in SC during the events of 1775 had acquiesced to Whig rule. Some of them, such as John Mayfield of Browns Creek (Ninety-Six Judicial District) even ran for office in the new districts and won election to the SC House of Representatives. Mayfield was elected from the Upper or Spartan District (between the Broad and Saluda Rivers) and took his seat in February 1780. In 1785, the new counties of Spartanburg and Union would be created from this Upper District.